Only one of these large Lots left. It has a perfect north to rear aspect and is 1,157m2 in size. 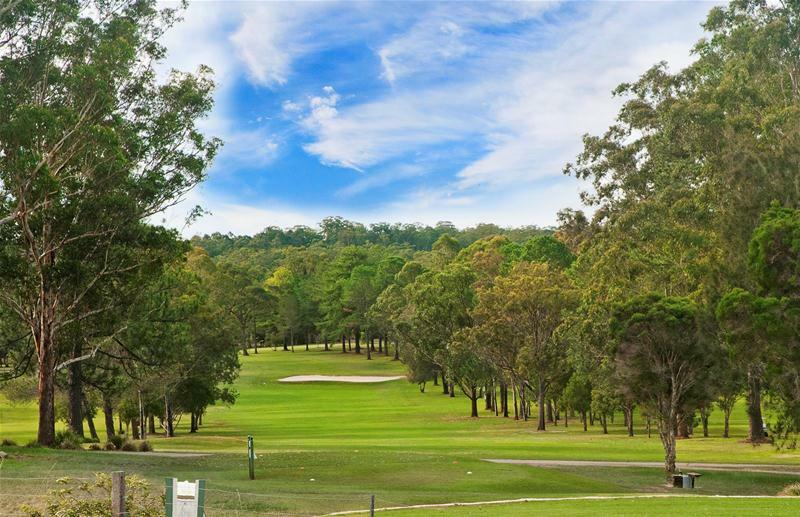 Build your dream home with stunning views down the fairways and across to the mountains. 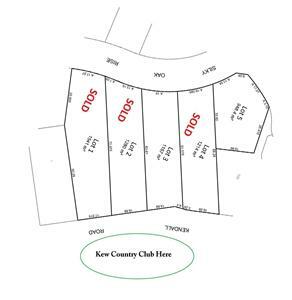 Close to shopping, schools and beaches, and an easy walk to Kew Country Club. With a growing number of people discovering all Links Estate has to offer, now is the time to make your move.